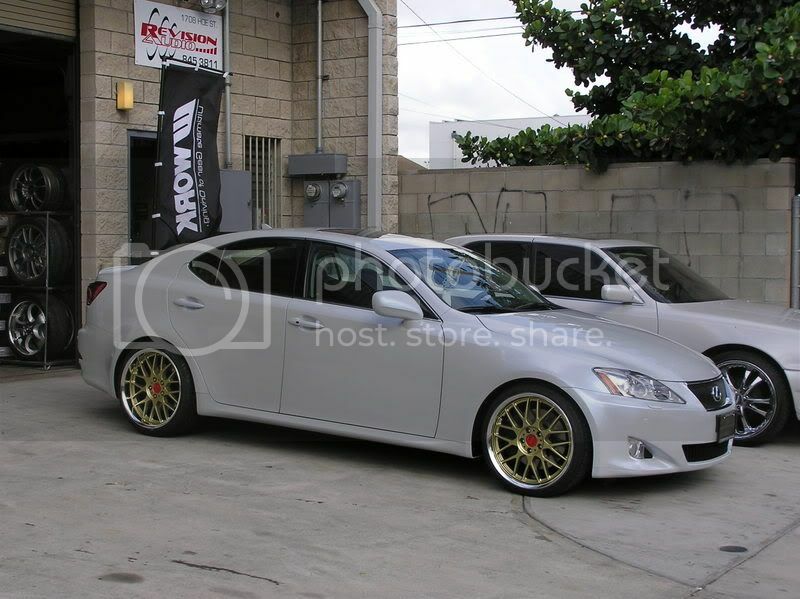 whoa after seeing so many newer gen is250 and is350, it's nice to see a older is300. no offense to the newer gen IS guys. LoL!!! I think it is also nice seeing a 1st gen IS. 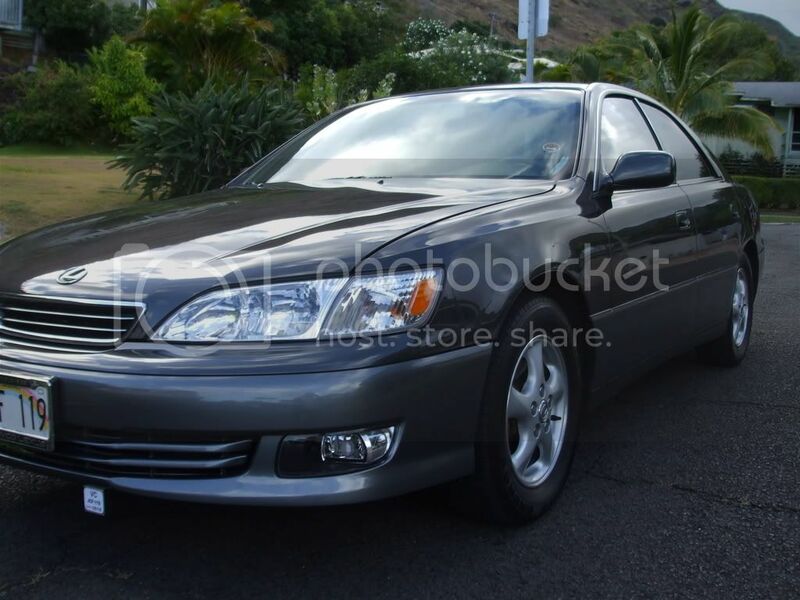 Rarely and pix here with the 1st gen IS on the Hawaii forums. and my guess is there isnt anyone else from Maui except for another member here. very nice. got anymore different angle shots? simply marvelous that is one sikk driving machine! 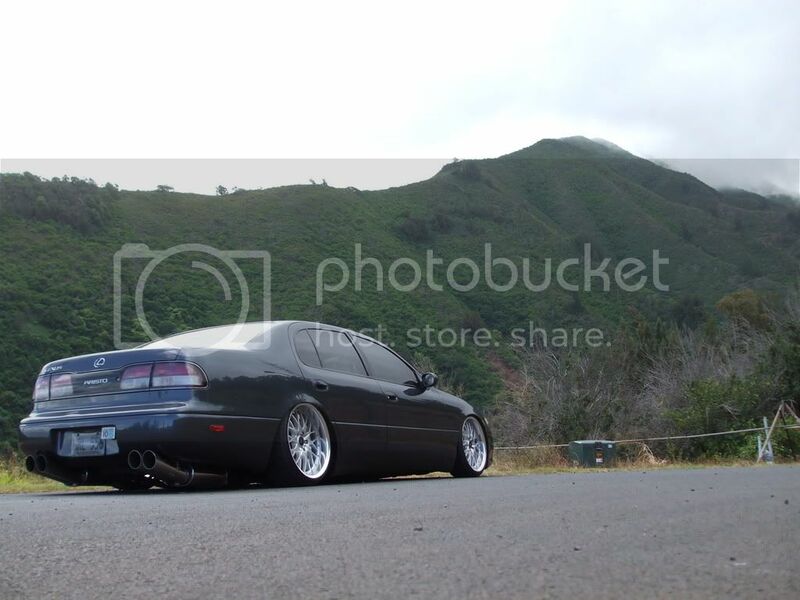 Most of the 1IS guys here in hawaii hang in my.is BUT we are the most active Lexus group, IF you want to hang with 'birds of a feather' then my.is is a good place BUT DONT READ INTO THAT, we would love to have more of the my.is guys come out to our events/meets/starbucks. The whole deal with CLH is a Lexus club for all, no discrimination against mdl/mod style, all are welcome. quite true, being as i myself definitly post more on my.is (thou it used to be is300.net) then here, only since judd started this whole "CLH" thing did i start actually posting here... thou most of us do lurk here from time to time. and some of the guys graduated from the 1st gen to bigger and better things already. but i tell ya being on the morning shift here at work i kinda got nothing to do right now but post up stuff. Last edited by 808is3; 06-10-08 at 12:06 PM. Thanks for the compliment and unbiased comment llamaboiz, I really appreciate them . woot for another bone stock windom! dang how come u got rid of the rims?! THIS IS THE GS I WAS TELLING ABOUT JUDD. passed you a couple times. Quick Reply: Official CLH Roll call!!!!! !